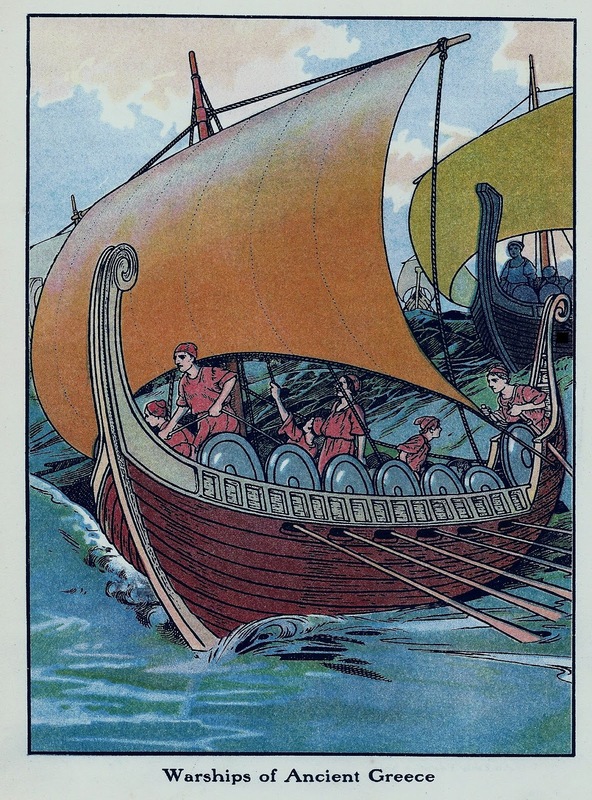 I can't resist old illustrations of ancient ships. I recently obtained a copy of 'A Boy's Book of Battleships' by Gordon Stables C.M., M.D., R.N.. 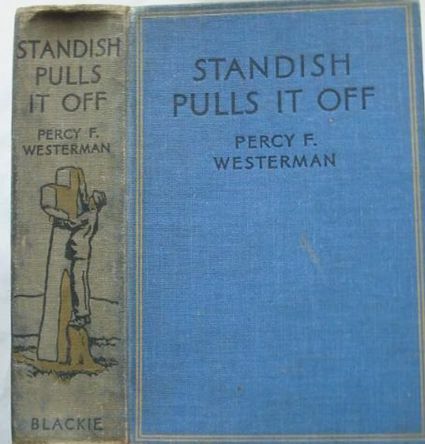 It was published by Blackie in 1915. 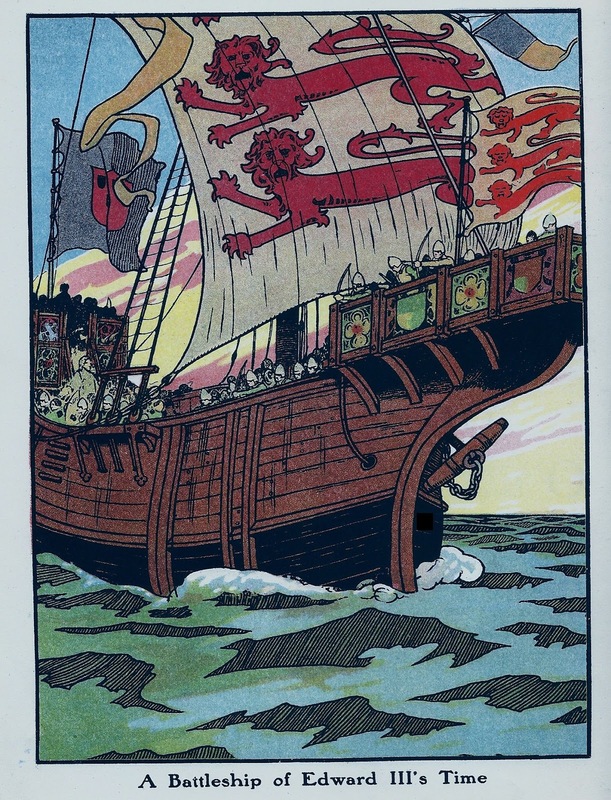 It is illustrated in black and white and with full-page colour plates done in chromolithography or zincography which gives a vivid result even if the range of colours is limited. The artist is not credited and most of the illustrations not signed. However, on one I found the name W. Edward Wigfull. 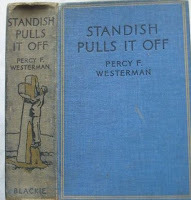 He illustrated many historical and military subjects in the inter-war period. Wigfull was born in Sheffield in 1875 and spent a lot of his life in the south east. He illustrated Yachting Weekly and several books about the coastal areas of Essex. He was also a writer and illustrated his pieces. His style is accurate and economical and he has a great sense for boats and ships. Despite the limitations of his source material for ancient vessels they are imaginative reconstructions fit to stir the blood of any boy reader. This is one of the best in the book. 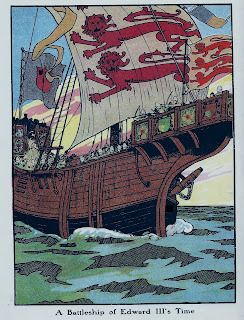 A fighting cog of the 14th century. Rich colour, clean linework and a lively composition. Great stuff! The text of the book is by the above mentioned Stables. He was Scotch and died in 1910. He claims to remember the Crimean War and the first Royal Navy tests of torpedoes ! He was born in 1840 and became a prolific generator of boys' adventure fiction and informative maritime titles. 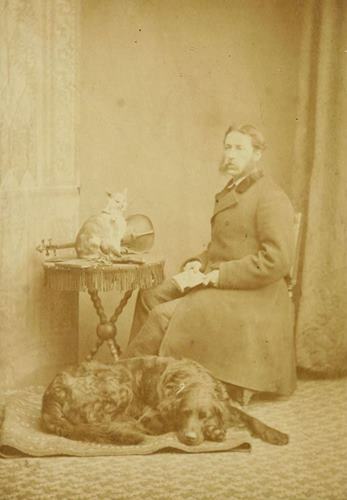 After leaving the navy in 1875 he toured the country living in a bespoke 'gentleman's caravan'. 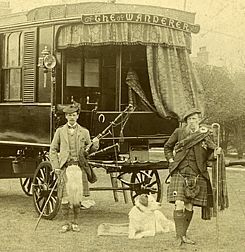 He wrote an account of this in 1885 with a suitably maritime title The Cruise of the Land-Yacht "Wanderer" Thirteen Hundred Miles in my Caravan. ..even passing through where I used to live ! On and on through beautiful scenery, with peeps at many a noble mansion in the distance. Only the landscape is disfigured by unsightly mine machinery, and the trees are all a-blur with the smoky haze that lies around them. The country around the village of Birtley is also very pretty. A mile beyond from the hilltop the view is grand, and well worth all this tiring day’s drag to look upon. Everywhere on the roadside are groups of miners out of work, lying on the grass asleep or talking. The dust is trying to the nerves to-day; such a black dust it is, too. We stop at Birtley. I trust I shall never stop there again. “No, there is no stabling here;” thus spoke a slattern whom I addressed. Some drunken miners crowded round. He thought better of it, however. We pushed on in hopes of getting stabling and perhaps a little civility. We pushed on right through Gateshead and Newcastle, and three miles farther to the pleasant village of Gosforth, before we found either. Gosforth is a village of villas, and here we have found all the comfort a gipsy’s heart could desire. We are encamped on a breezy common in sight of the Cheviot Hills, and here we will lie till Tuesday morning for the sake of our horses if not ourselves. Stables on right with walrus moustache. Dog was called Hurricane Bob. How did he produce a posthumous work ? I don't know. 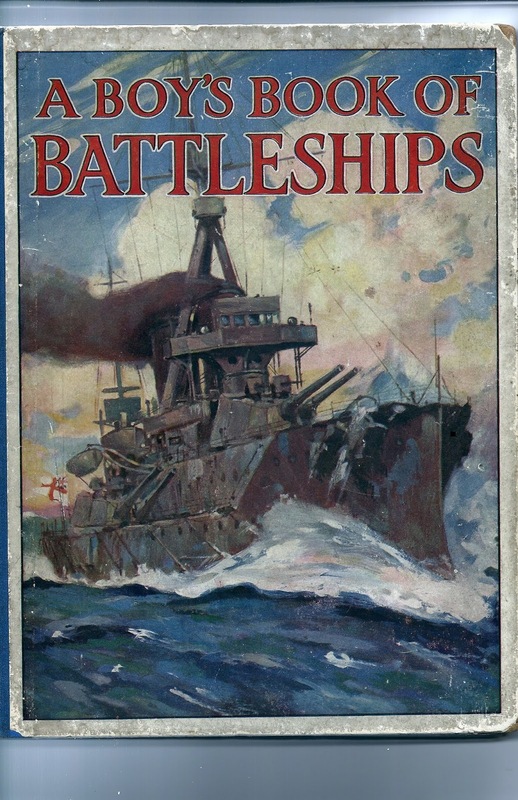 I imagine the publisher reworked a pre-war title with the last two chapters on 'Modern Battleships and Cruisers' and 'Navy Helps' being added to stimulate the patriotic fervour of the readers toward the contemporary conflict. I will find an excuse to use some of the other illustrations here.